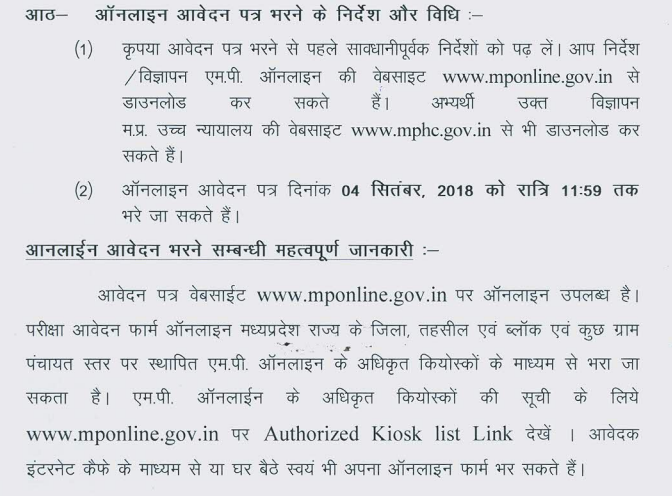 MP Civil Judge 2018 Exam for Class 2 (Entry Level) – Madhya Pradesh High Court, Jabalpur has released the interview and viva admit card at mphc.gov.in. The admit card is issued on December 29, 2018. The interview examination is to be scheduled to held from January 03 to 10, 2019. The qualifiers of the main examination have to appear in the interview. Now the qualifiers of the examination can download the admit card from the official website. Candidates can check all the information regarding MP Civil Judge 2018 Exam for Class 2 (Entry Level) on this page like schedule, admit card, Examination pattern, result and selection process etc. Latest: The admit card for Civil Judge Class-ii (Entry Level) has been released. Click here to download the same. As the prelims examination are over now the qualifiers of the examination are now have to appear in the mian examination. Al the qualifiers can check the examination dates released by the MP High Court. As of now, there is not any official notification of releasing of admit card. 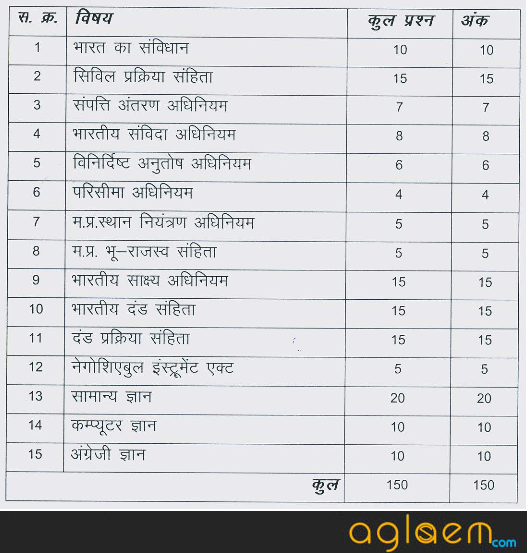 From below candidates can see the Vacancy Details For MP Civil Judge (Entry Level) Exam 2018. Note: From the above-discussed vacancies 4% seats are reserved for the physically handicapped candidates. The separate result will be declared for each examination. At first result for Pre-examination will be declared. Secondly, the result for Main Examination will be declared. After conduction of Interview, final merit list will be declared by the commission. The result will be based on the performance of the candidates in the examination. 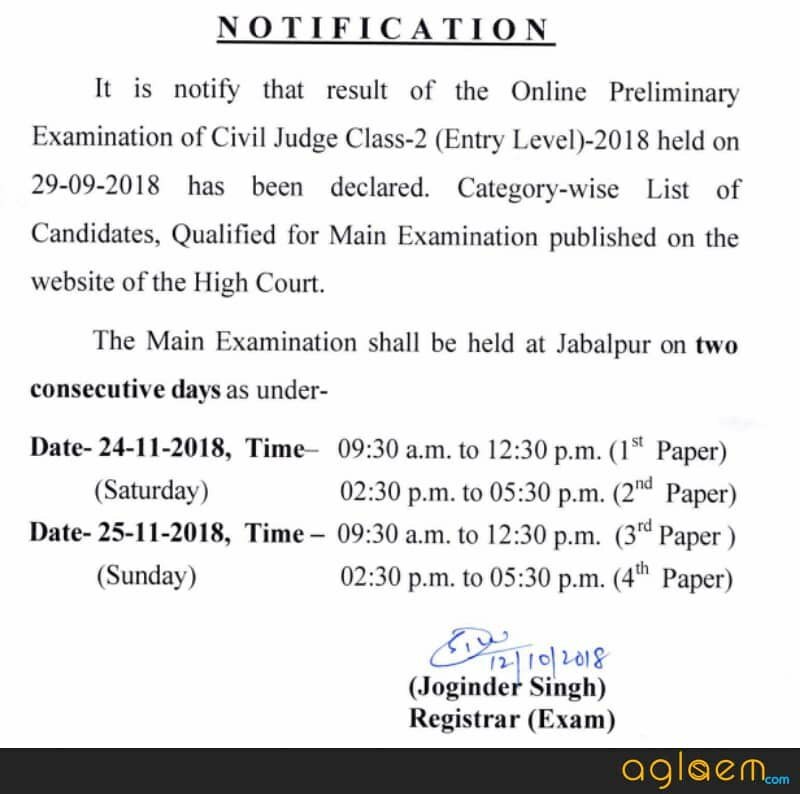 The online application form for the MP Civil Judge Class 2 exam has been released by the conducting body on its official website. Link of the same is also provided below for the convenience of the candidates. Candidates can directly apply online by clicking the link i.e. given below. Candidates are advised to they must go through all the details available in the advertisement i.e. released by the conducting body prior to filling up the application form. Apply Online: Click Here to apply online for MP Civil Judge Class 2 exam 2018. Mode of Payment: Debit Card/Credit Card/Internet Banking / MP Online Kiosk. Note: Candidates can also fill the application form via MP online Kiosk. For this, they have to visit their nearby authorized MP online Kiosk. Age Limit: The minimum age of the candidates should not be less than 21 years and the maximum age of the candidates should not be more than 35 years as on 01 Jan 2019. Age Relaxation: Relaxation of 3 years will be provided for the reserved category candidates. 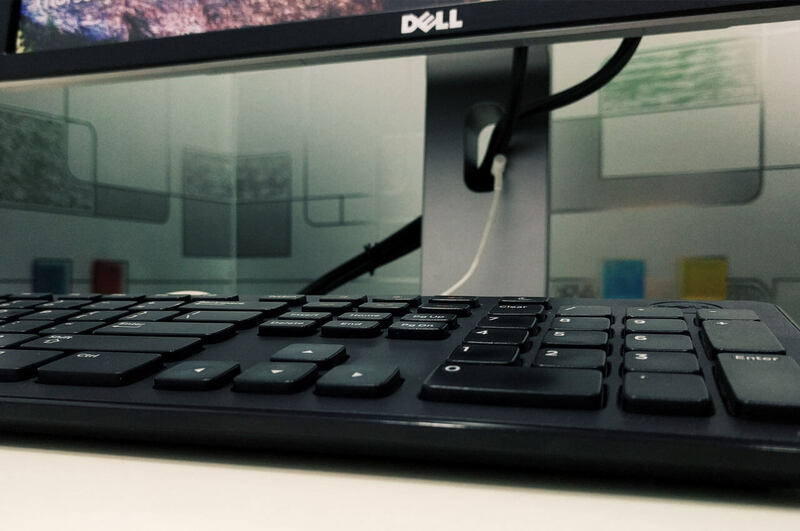 Candidates should go through the exam pattern as it will help the candidates to know about the duration of the examination, question types, marks etc. From below candidates can see the Exam Pattern And Syllabus For MP Civil Judge (Entry Level) Exam 2018. 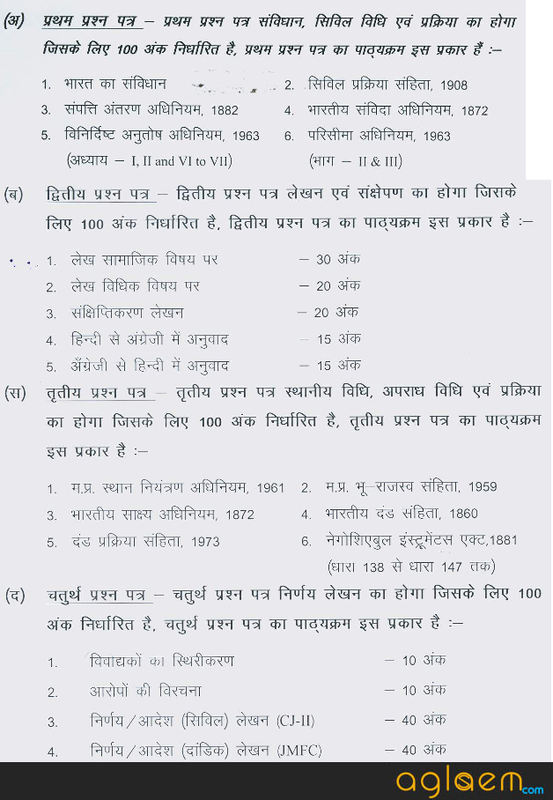 Preliminary Examination will be objective type of 150 marks. Main Examination will be of 400 marks. The main Exam schedule will be made available on this page after the official declaration of the same. 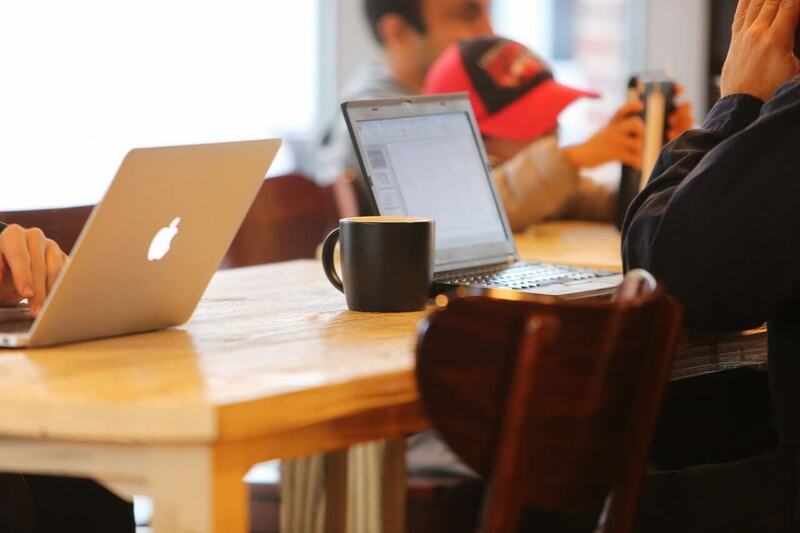 Only those candidates will be eligible for Main Exam who qualifies the Pre. Exam. Candidates who qualify the Main Exam will go for Interview round. The Exam conducting body will publish the proposed model of answer key. If candidates found any mistakes any mistakes in the answer key then he can submit their complaint regarding the same within 7 days after releasing the answer keys. Candidates will not be allowed to submit any complaint after the due date. Selection of the candidates will be based on the marks obtained in the Preliminary examination, Main Examination and Interview. Detail of the same has been provided below. First, Candidates have to qualify the Preliminary examination. After qualifying the Preliminary examination, candidates will have to appear in the main examination. 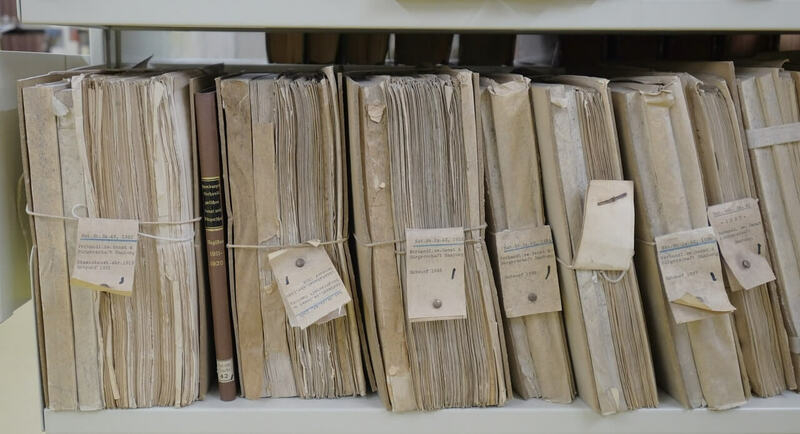 For this, they have to fill a fresh application form for the main exam that will be released for the successful candidates in the preliminary examination. Successful candidates for the Main exam will be called for interview. Candidates who will qualify interview round will be called for joining. 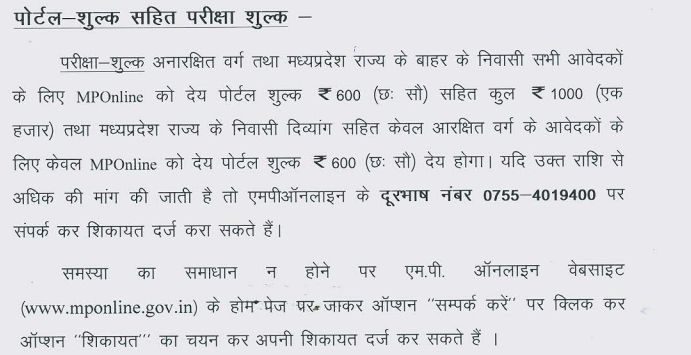 The recruited candidates to the post of MP Civil Judge will be given pay scale of Rs. 27700 – 44770/- or it may be revised by the government from time to time. Other benefits will be also included apart from the salary. Full Notification: Click here for more details.